The Shutter is an opensource tool to capture screenshot on a Linux system. You can capture a screenshot of a specific area, window, whole screen, or even of a website. It also provides options to upload images to remote image hosting server like Imgur, TwitPic, Dropbox etc. You can also upload images to your own FTP server. 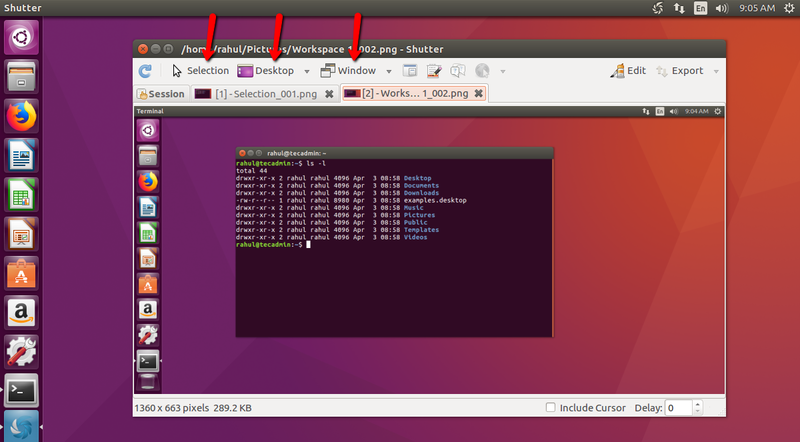 This tutorial will help you to install Shutter screenshot capture tool on an Ubuntu system. Shutter project provides official PPA for installing shutter on Ubuntu. 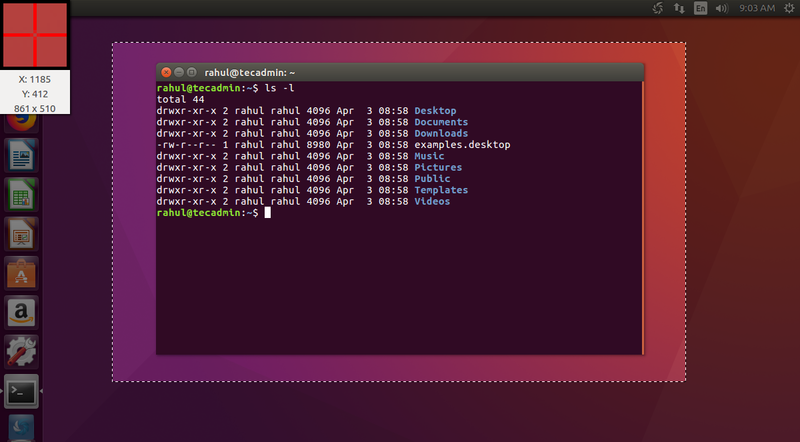 You can add this repository to your system and install shutter screenshot tool on your system. After installing Shutter tool on your system, capture your first screenshot on your system. Launch shutter tool on your system. On the Shutter tool window, you will find multiple options to capture screenshot as per your need. It also provides an option to edit images. Shutter screenshot capture tool in action.